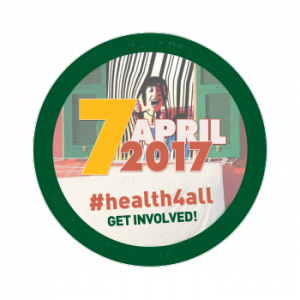 April 7: Our Health is Not for Sale! Day of Action: Our health is not for sale! The People’s Health Movement (PHM) and Health Alliance International (HAI) were thrilled to join the international Day of Action against privatization of health on April 7, 2017. Privatization of health and social protections affects us all, from the rising costs of medical care to lack of access to clean drinking water. Across the globe, at local and national levels, those of us who stand for the right to health resist implementation of these plans and propose alternatives. What is the current state of privatized health care in the US? What other models of health care are possible? 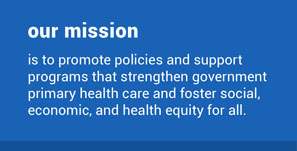 What are the tools and resources that health activists can use to work for health for all? Approximately 70 participants joined us throughout the day as we heard perspectives on models of health systems from Liberia, China, Mozambique, and the UK. We learned how different communities in Seattle and around the US experience the health system, including the various challenges and struggles marginalized communities might face. Finally, we learned about what a single-payer health care system could look like in the United States and concrete tools and strategies for action. 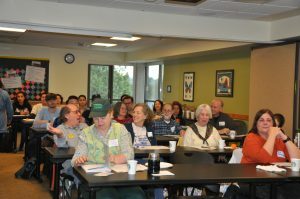 For the presentations, tools, and resources shared throughout the teach-in, please click here. You can also like our Facebook page to keep up with future actions and activism. 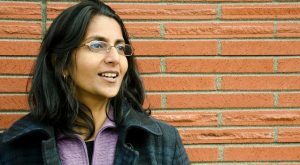 Later in the day, Councilmember Kshama Sawant shared her thoughts about the state of our nation’s healthcare and strategies for resistance and action. 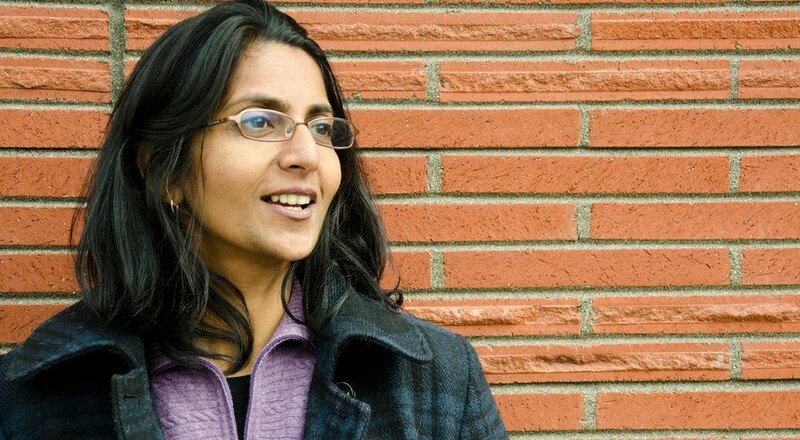 COMING SOON: video of Councilmember Sawant’s talk! This event was free and open to the public; however, your financial support of this workshop will help ensure that we can reach out to even more community members. Please consider making a donation to support HAI’s Advocacy Program. Your support is greatly appreciated!